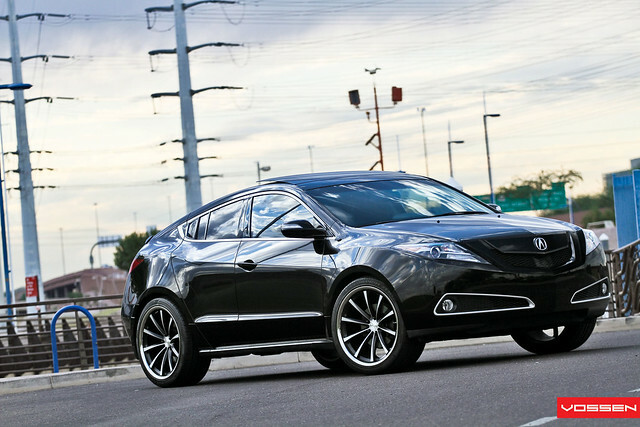 Vossen Wheels released photos of an Acura ZDX sitting on their VVS-CV1 wheels. 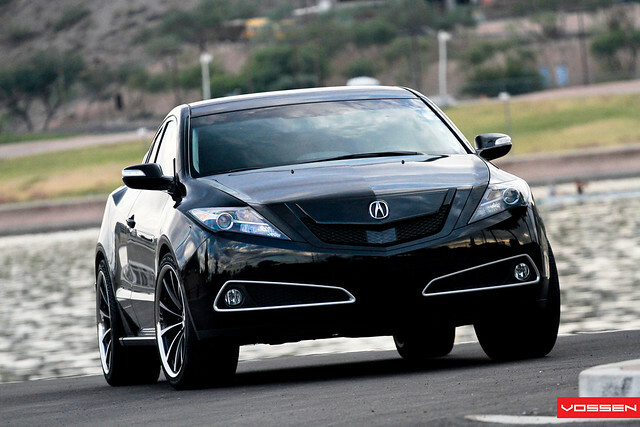 I always was fond of the Acura ZDX. 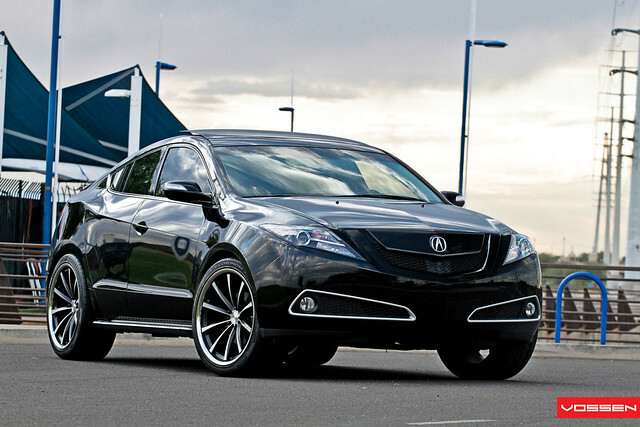 You don’t see too many of them on the road, plus the rear has a boomerang look to it. 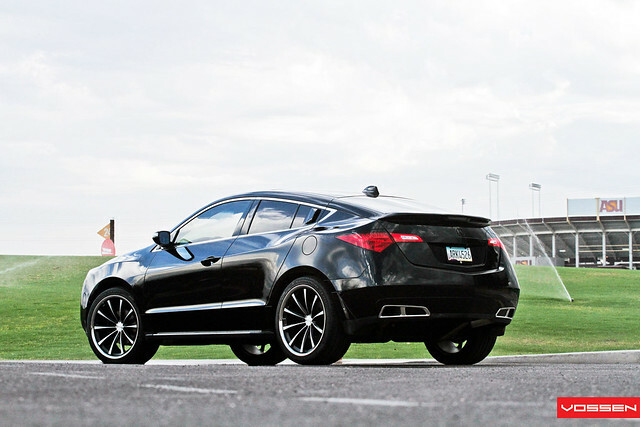 This particular ZDX has on the Matte Black Machined version of the VVS-CV1 sized 22×10.5.